The Breast Cancer Research Challenge is open to all high school students eligible to compete at the 2019 Alachua Regional Science and Engineering Fair. Our organization encourages a student-as-apprentice approach to learning. We believe that learning by doing leads to a better understanding of the world. Our mission is to encourage students to see the world with a science lens and to involve them in the community as apprentice scientists and engineers. -Students must be from a high school in the Alachua Region and be in grades 9-12 at the time of the Alachua Regional Science and Engineering Fair 2019 competition. 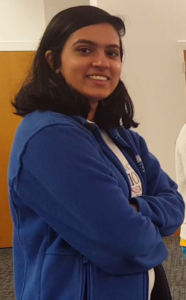 -Students must start their research (data collection) AFTER the 2018 INTEL Science and Engineering Fair (within the 2019 eligible INTEL competition year). 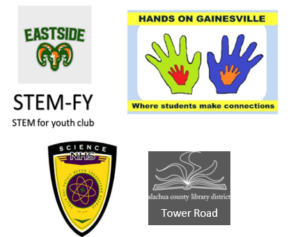 -Qualified students must be eligible to participate in the 2019 Alachua Regional Science and Engineering Fair and must be present on the day of the fair to be judged. -Qualified students must complete and submit the application for the Hands On Gainesville Breast Cancer Challenge scholarship prior to the Alachua Regional Science and Engineering Fair competition in order to be eligible to be judged at the event. -The research done for this challenge must be solely that of the student applying for the award. Team projects will be considered, however, only one student from the team will be eligible to receive the scholarship. 266,000 new cases of invasive breast cancer will be diagnosed in women. While incidents of breast cancer in white women are stable, they are increasing slightly in African American women. And at this time there are more than 3.1 million breast cancer survivors living with the effects of the disease. -better prepare our community to combat this disease. What are Biosimilar medicines and how can they help in the treatment of breast cancer? Can Smart medicine cabinets or mobile apps help remind people to get screened or to take their medicines? Are mammograms and self-examination the most effective detection methods or can breast cancer sensing dogs give us a clue to better ways to detect the early onset of the disease? Would more women get screened if there was a more comfortable or more affordable way to get a mammogram? How are social attitudes about this disease contributing to its causes or cures? Is there any truth to the claim that an alkaline rich diet may reduce the spread of breast cancer metastases? If so, what locally grown foods are the most alkaline? What is mathematical oncology and how is this helping to understand this disease? Is there a natural cure for breast cancer using medicinal plants? How can engineering design help women to live with the effects of this disease or the temporary effects of the treatments? 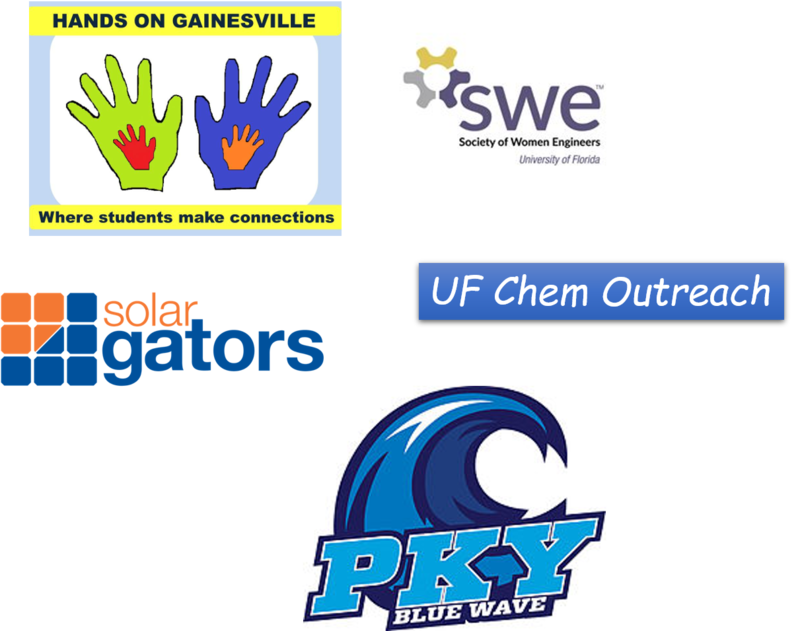 Next year at the 2019 Alachua Regional Science and Engineering Fair, we will be looking for those projects that focus on understanding this disease, help in the detection or the cure, or seek to make a positive impact on the lives of the survivors. We will offer a $500 scholarship to one high school student whose project we feel addresses this challenge most creatively, most ambitiously, and most scientifically. We believe that our children are our greatest resource and that there is potential in the high school students of this community to truly make a difference. 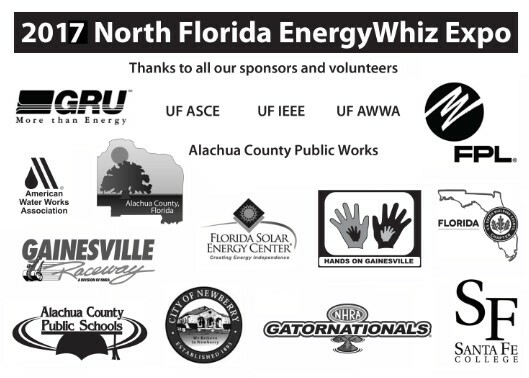 I hope to take on this challenge and we see you present at the 2019 Alachua Regional Science and Engineering Fair.